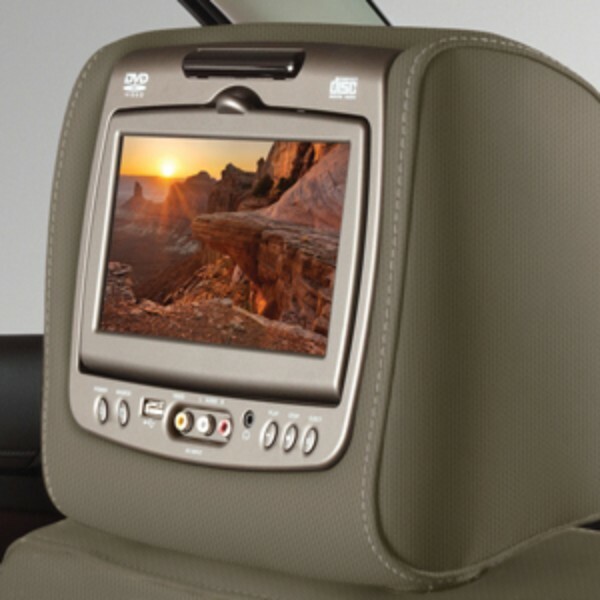 GM Head Rest DVD System is the perfect entertainment set for your vehicle. 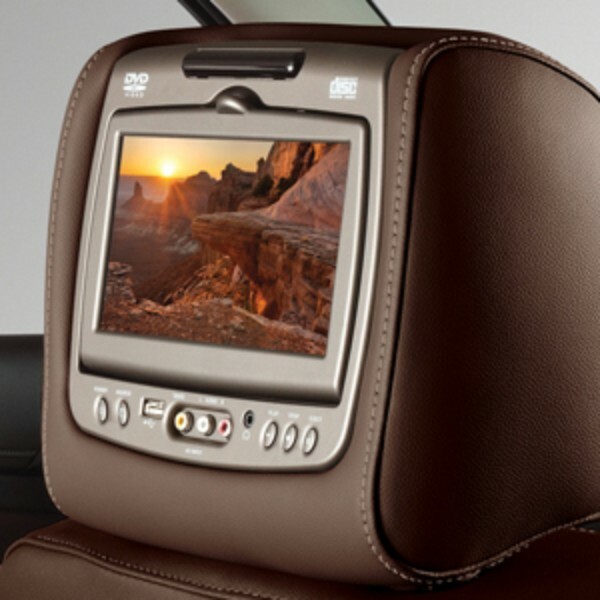 Enjoy your ride and make time fly for your rear-seat passengers with the Head Restraint DVD System. 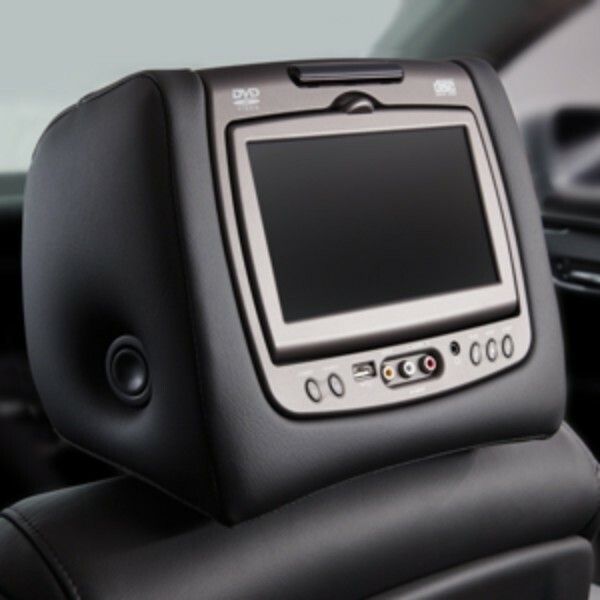 Wireless Headphones and a single remote control allow rear passengers to enjoy the audio without disturbing the driver or others in the vehicle. 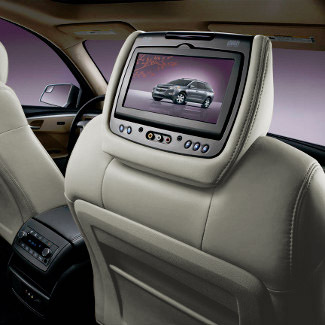 GM Parts Now knows how to make an enjoyable ride for your rear seat passengers, and GM Head Rest DVD System will do the trick. GM Head Rest DVD System is great for long trips, and is a great accessory to add to your vehicle! 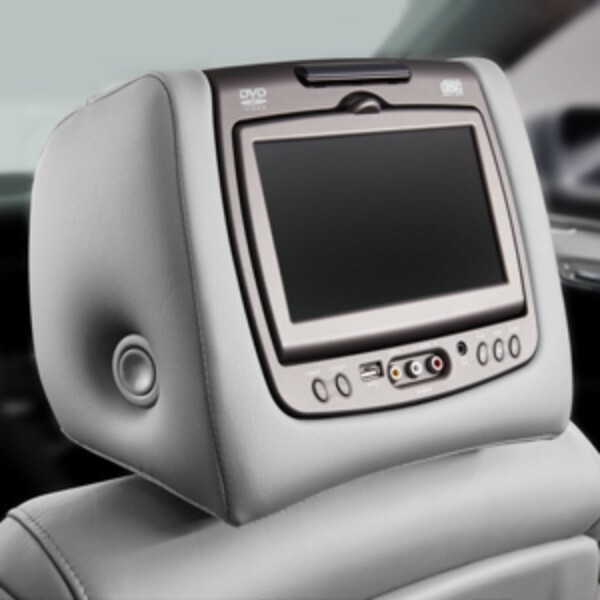 Whether it is a short drive or a long road trip, this Head Rest DVD System is the perfect form of entertainment.